Popular BBQ spot slinging ribs, brisket, pulled pork & more in a basic space with community tables. 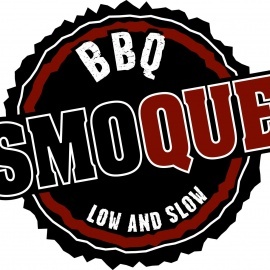 Slow-smoked regional southern BBQ in Chicago. A Japanese BBQ spot where you cook your own meat at your own table grills. Corner tavern with wood roasted barbeque, special sides, and house made desserts. Live music. Crafty cocktails. Local beers.